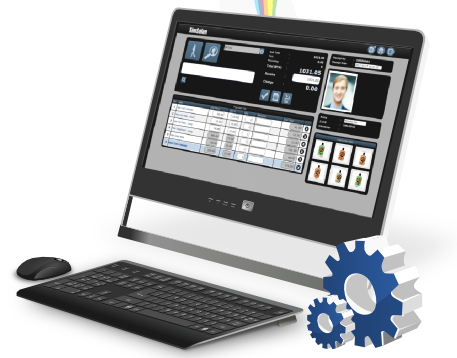 SimSalon is the software that takes advantage of using your PC to run a complete POS, appointment, maintain the Customer Relationship Management, and generate different report for analysis. 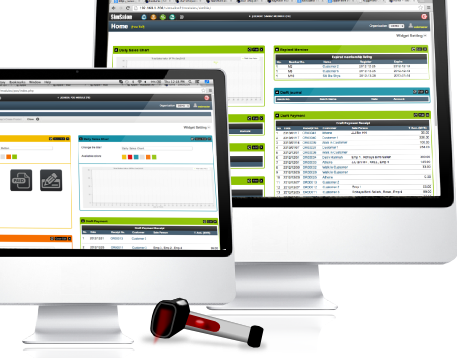 We're the only salon management system which come with our own accounting module. 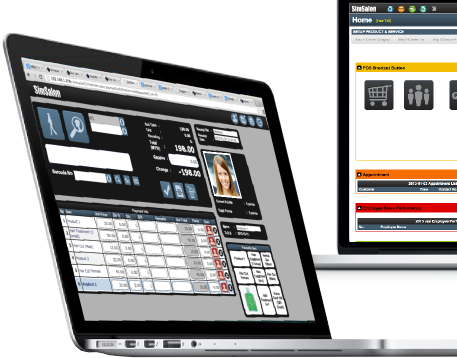 Integrating SimSalon with our accounting module makes your life easier, helps you control your whole business any time any where! Business transaction from payment will be posted into accounting module on the fly, no more double job! 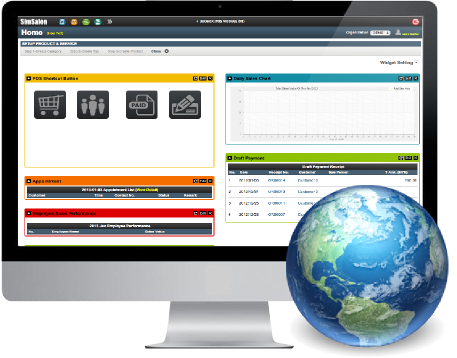 SimSalon allows our client to centralize and manage all outlet from single web browser. Our customers able to manage their business with more flexible time. And their clients feel satisfied because they can enjoy the best benefit from all outlet! Our clients and their customers enjoy the greatest mobility. We put so much resources to develop SimSalon with cutting edge AJAX programming. It makes SimSalon response as fast as window based program. To further improve customers' satisfaction, our dedicated designer makes SimSalon look much prettier then other software in the market. It is faster and prettier than other web based systems! * what your staff need to do right now? With this, we believe our system can automate your business process and make your staff become better. 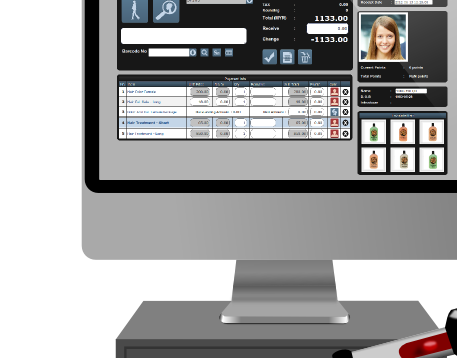 SimSalon asks your staff via dashboard. Run smoothly in all platform. Windows, Mac OSX, Linux/Unix, Android Tablet, iPad or everything you love. What you need is only a web browser. Get amazing features now by purchasing SimSalon. Find out how SimSalon can help your company. View the statements ideally by our customers that demonstrate satisfaction with our product. Tell Us about your requirement, we are welcome to supports and reinforces your business goals.